Looking for some fun this weekend? 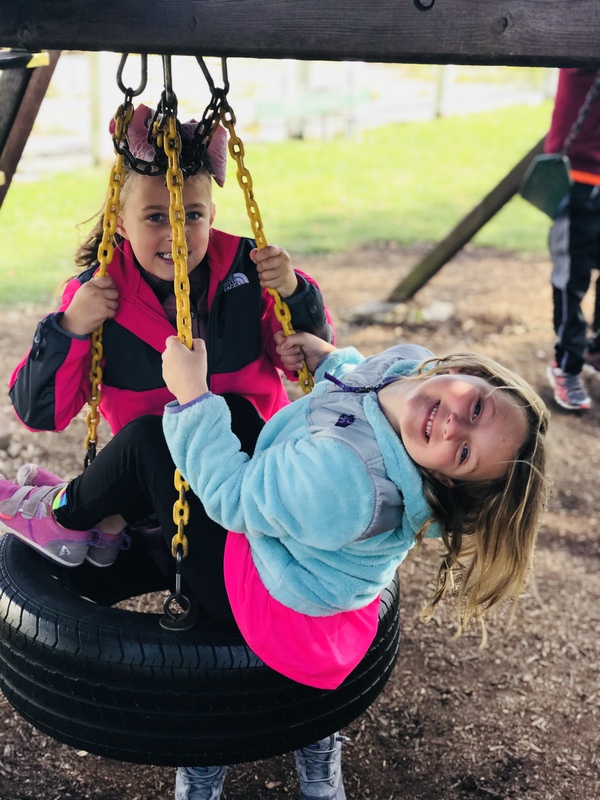 Enjoy a fun-filled family weekend at Smith Family Farms Pumpkin Patch located right here in Pendleton, IN! 7 Generations have worked their family farm for over 100 years. You can't go far without seeing a smiling face or 5. Every weekend their pumpkin crew comprised of mostly family is out in full force to ensure you have the time of your life on their farm. They've got pumpkins, that’s for sure. But there’s really so much more! 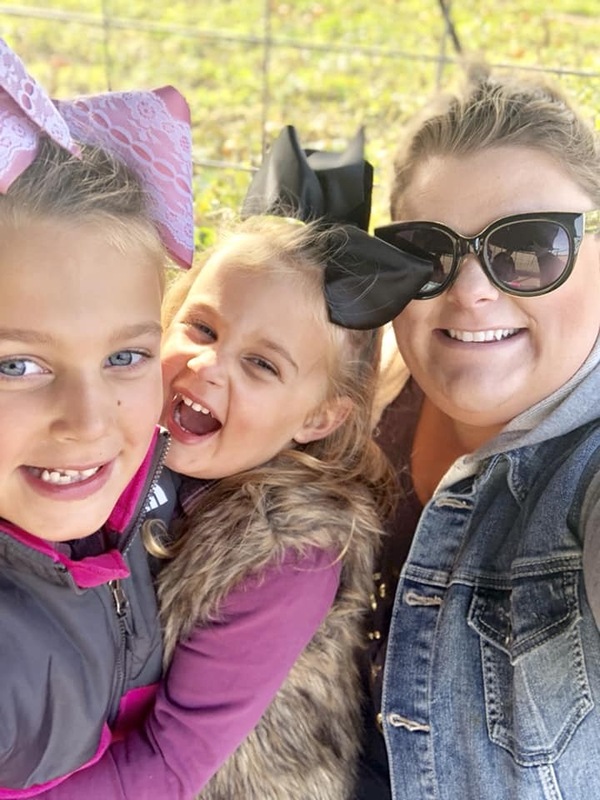 My kids have actually enjoyed two trips to Smith Family Farms Pumpkin patch over fall break, and my oldest is going again tomorrow for a field trip. Yes, it is just that good! You'll enjoy a full playground for the kids. 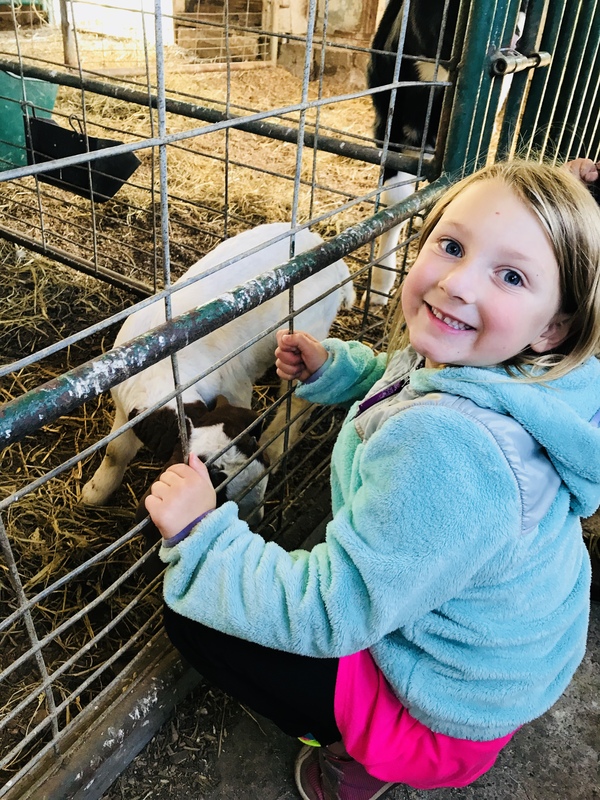 A petting zoo with our favorite animal friends: donkeys, cows, goats, rabbits. A fun bonus is that you can feed the goats too! Yummy food, including fresh cooked burgers, hot nachos and delicious caramel apples. 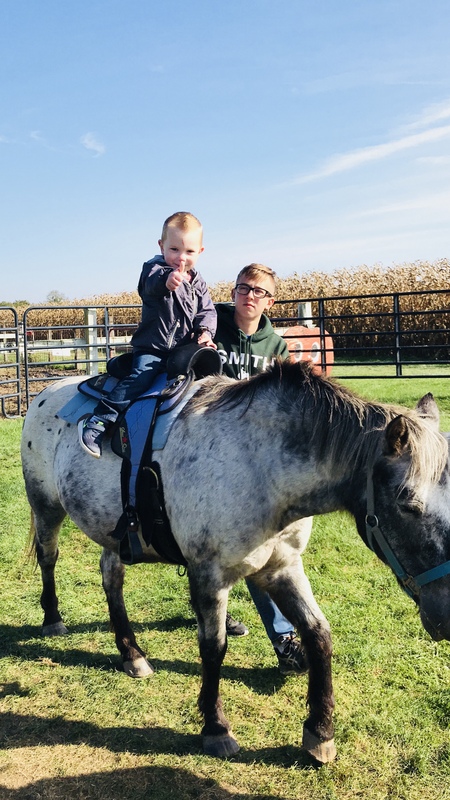 Pony Rides, Hay Rides and a Corn Maze. The list goes on and on! Cash, the pony is definitely a fan favorite for my kids! I'm pretty sure they would ride him all day if they could. Don't miss the hayride and get educated on the history and equipment they use out on the farm. You might even learn the difference between hay and straw while you're there. Come visit them weekends this October. They have been a part of our family tradition for years and they'd love to be a part of your family tradition, too! They are open 11:00am- 5:00pm Saturday and Sundays through October. Admission is $5 per person. Pony rides are $2 and pumpkins range in price from $3 to $20 depending on size. 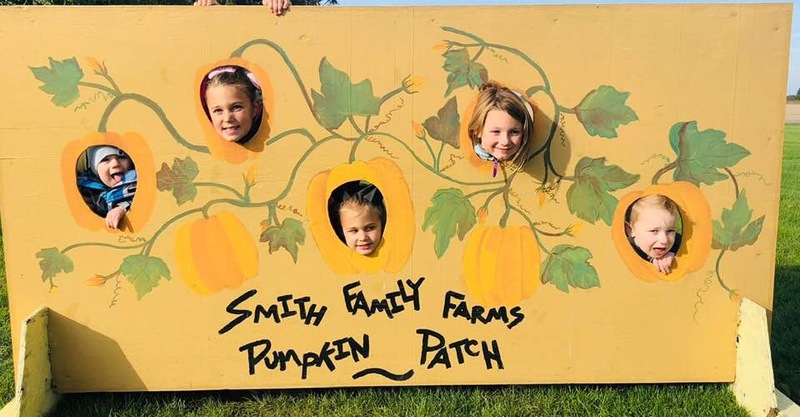 Smith Family Farm Pumpkin Patch is located at 7055 W. 675 S. Pendleton, IN, 46064 or find them on Facebook. Need a party barn? They rent their charming white barn year round for everything from business meetings, wedding receptions, to birthday parties! My son had his birthday party there last year and he still talks about it a year later! 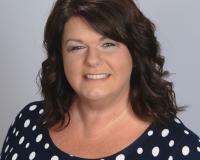 Check out their website for availability.